New Arrival! 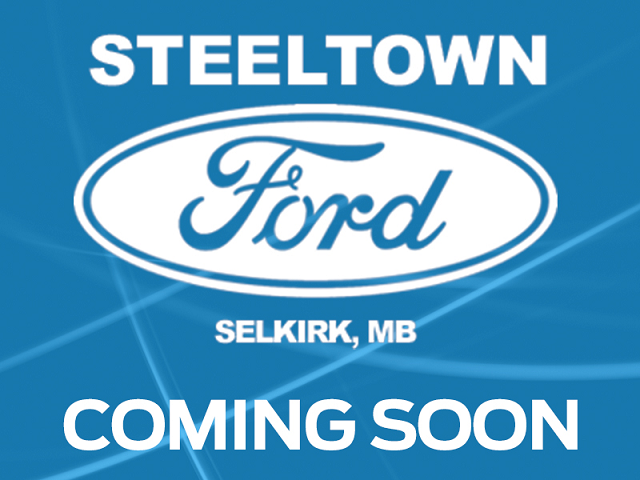 This 2006 Ford Ranger is fresh on our lot in Selkirk. This Super Cab 4X4 pickup has 101102 kms. It's silver in colour. It has a 5 speed auto transmission and is powered by a 207HP 4.0L V6 Cylinder Engine.